For well over a century, our members in Canada and the United States have reshaped the skylines of cities on both sides of the border and kept our nations moving. 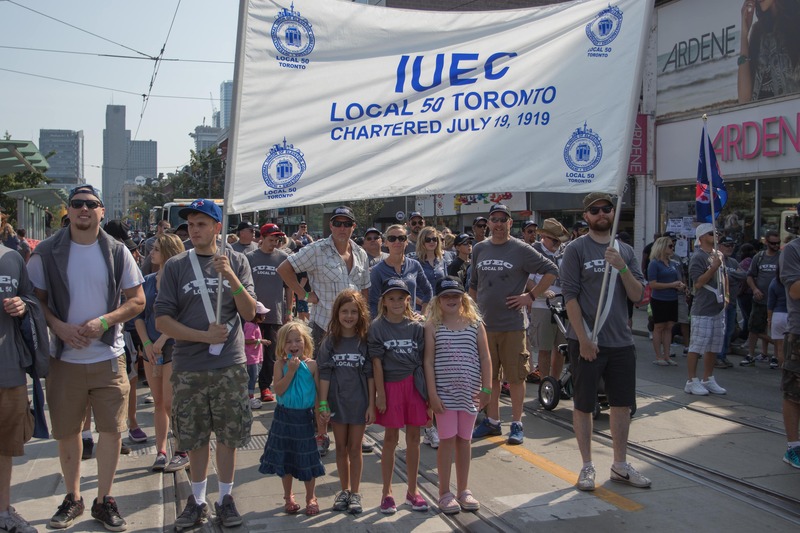 We invite you to learn more about the impact IUEC LOCAL 50 has made on our city. 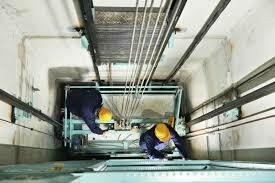 This website contains a great wealth of information about Local 50 of the International Union of Elevator Constructors. Workers die on the job every day. 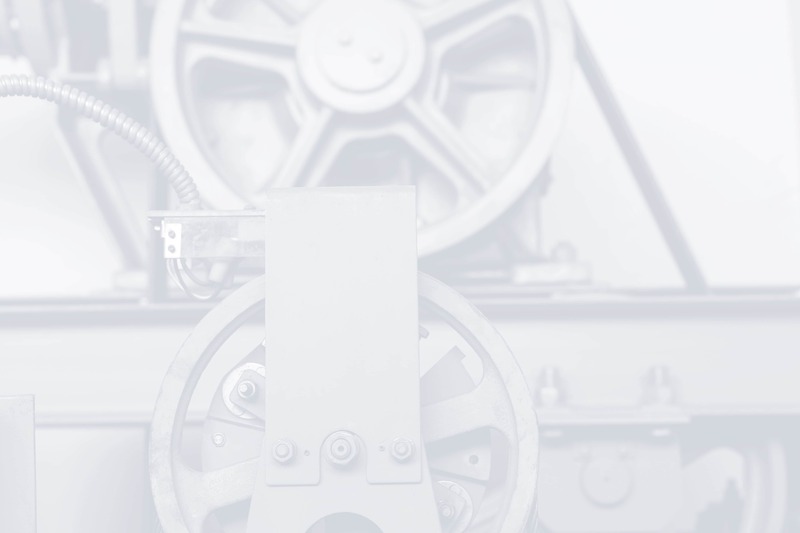 April 28, 2019 is the day to recognize workers injured or killed on the job.